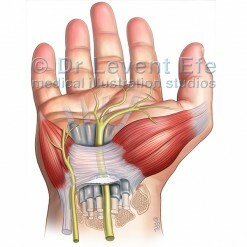 Medical illustration visually narrating the Open technique in the treatment of Carpal Tunnel Syndrome. 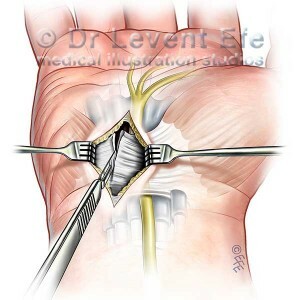 The image is an ideal tool for educating patients on this procedure. 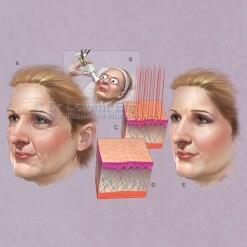 SKU: PAS11. 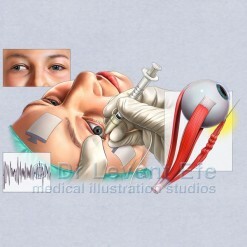 Category: Plastic and Aesthetic Surgery (PAS). Tags: CarpalTunnelRelease, CarpalTunnelSyndrome, electromyography, hand, MedianNerve, OpenCarpalTunnelRelease, tendons, TransverseCarpalLigament, wrist, WristSplints.